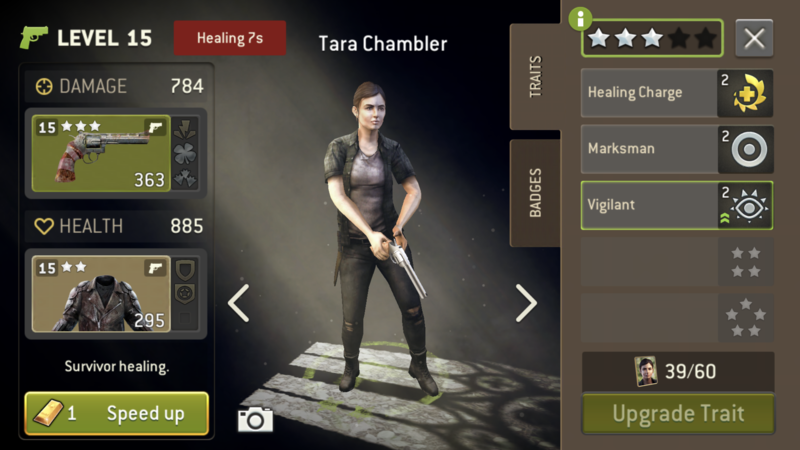 It says Tara is healing which I never used her wtf is this ? When Tara is not in lead position it will only work on her. > When Tara is not in lead position it will only work on her. Someone, somewhere, used Tara. It appears they used her in a rough way. Might want to have her talk to a counselor or professional about this treatment. It seems if not you, the question is who. 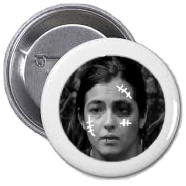 > Someone, somewhere, used Tara. It appears they used her in a rough way. > Might want to have her talk to a counselor or professional about this treatment. It seems if not you, the question is who.